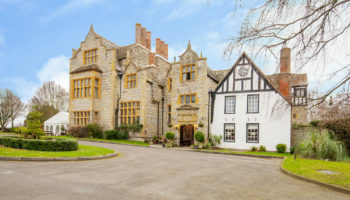 Grade-II listed hotel Boscundle Manor has gone up for sale with a guide price of £1.1m. 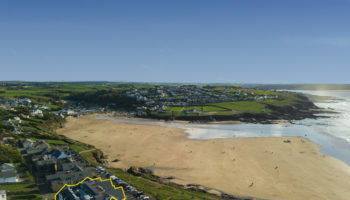 The extensively-refurbished property in Cornwall’s ‘Poldark country’, dates back to the 18th century, first opening as a hotel in 1978, and is currently graded three AA Silver stars. 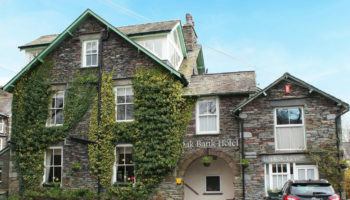 The hotel has been under the ownership of David and Sharon Parker since 2002, with the 13-bedroom property now generating circa 30 per cent adjusted net profit. 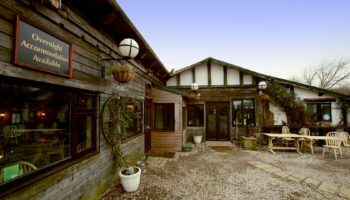 David Parker said he considers Boscundle Manor to be a ‘turnkey operation’ for new owners to ‘buy, move in and run’ following a recent full refurbishment of the building and a complete service team. The property is also home to a one-bedroom apartment with a kitchen, dining area and lounge. There is also a spa treatment room, two AA Rosette restaurant, a bar and an additional conservatory. 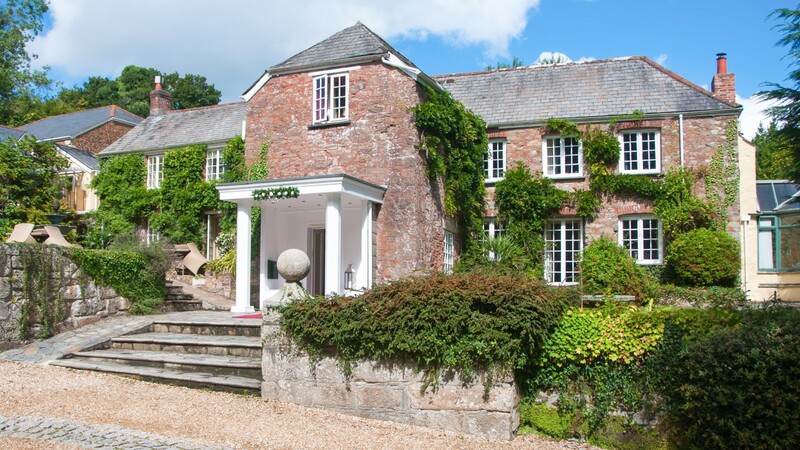 The hotel is situated in 1.3 acre grounds which feature a croquet lawn and a gazebo licensed for civil wedding ceremonies, plus a guest bar, hot tub and indoor pool. There is also a fountain terrace which makes a popular destination for marquee events. There is also an adjoining residential property which may be available by separate negotiation.